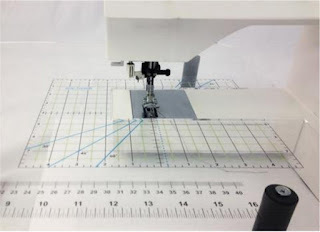 Quilting anything of size can be a problem on your domestic sewing machine. 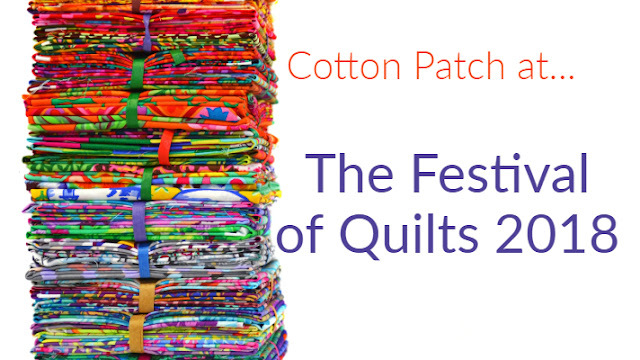 Gravity will pull the weight of your quilt down and cause it to drag, creating friction, which prevents good stitches from forming. After getting so far with your beautiful creation, now is not the time for things to go wrong! We have found the perfect solution and it comes in the form of an extension table. 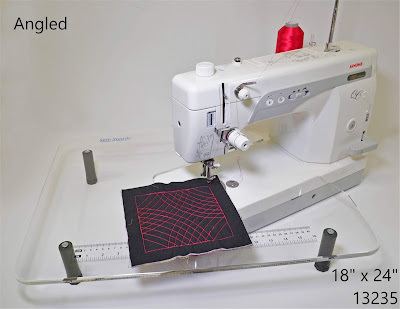 Having a larger area of the quilt at the same level as the needle gives me more control over my quilt and helps to prevent drag. 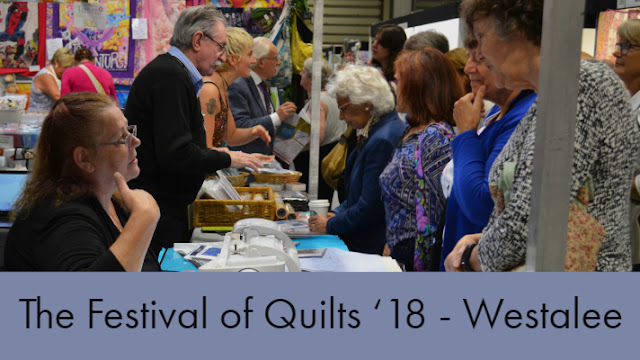 Many people have also found the table to have physical benefits by reducing tension in the back and shoulders whilst quilting, making the whole experience a lot more relaxing. 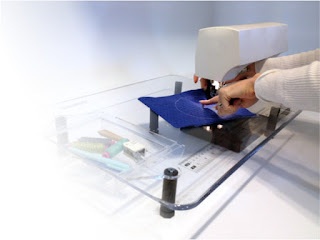 The Sew Steady Portable Table is a clear Perspex top that can be cut to fit snugly around most sewing machines. The table surface is positioned flush with the free arm to create a larger work area. The clear perspex table not only gives you space level with your machine but also creates a free surface underneath for items such as scissors, pins, etc that can be kept easily to hand and be seen through the clear perspex table. Its also perfect for classes as you only have to remove the feet and it will sit flat in your padded carry bag. Sew Steady tables are available in four different sizes from Cotton Patch; Junior (11” x15”), Large (18” x 24”), Super (24” x 24”) and Angled (18" x 24"). Simply send us the make and model of your machine and allow 6-8 weeks for delivery, as each table is made to order! You can find all the Sew Steady Tables online here. The angled table has been designed with ruler work and free-motion quilting in mind as it gives you even more work space by putting your machine at the back of the table, also giving you greater visibility of your work. 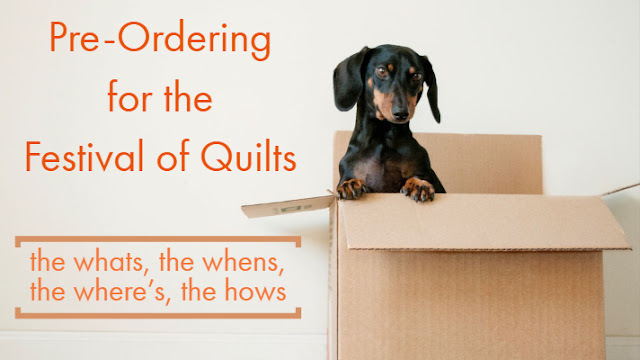 If this table sounds like just the thing you need in your life, read on to find out about some fab accessories that will make your quilty-life even more marvellous. 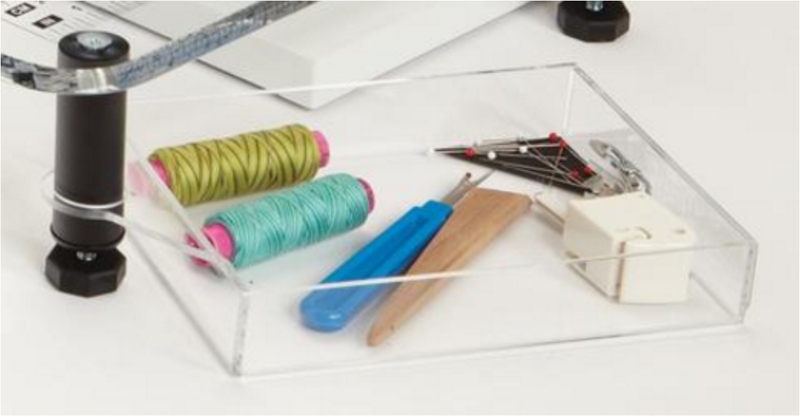 This spinner tray allows you to store all of your notions under your Sew Steady table and spin out whenever you need them. It also includes a magnetic corner to corral your pins and needles - so handy! 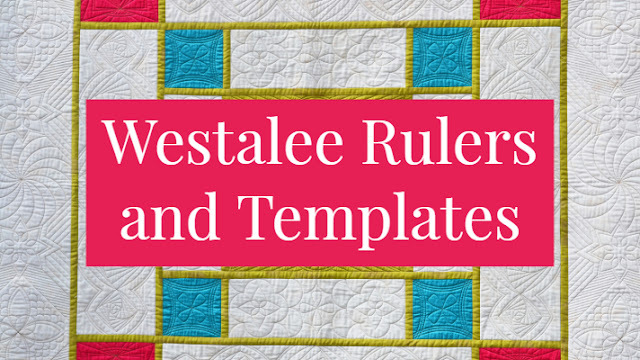 For anyone who is serious about their free motion or has discovered the joy that is Westalee rulers (you can find out more about Westalee here), the free motion glider is the perfect accessory to remove all bumps and dips on your sewing surface that have the potential to knock your stitching out of line or distort your shape (for example where the needle plate meets the casing). 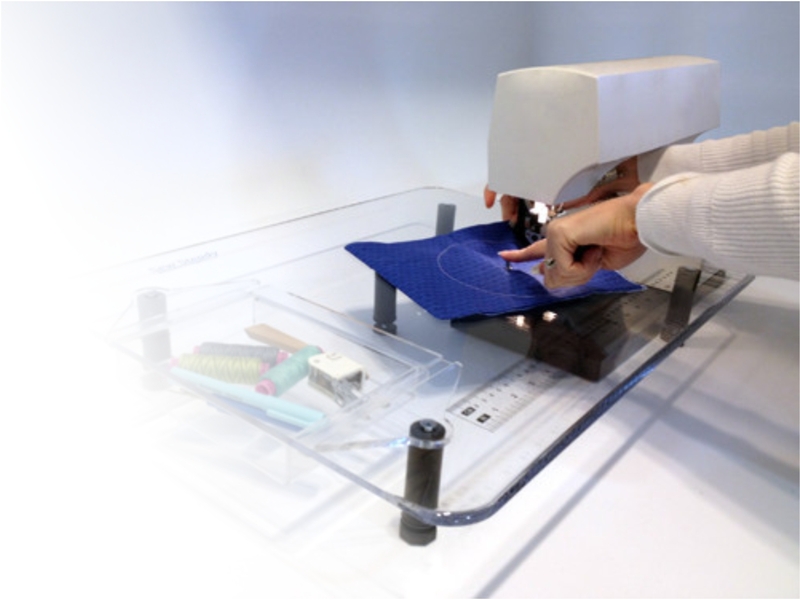 The white Teflon mat is positioned over the machine and extension table with pre-cut hole positioned below the needle to access the thread. The Teflon surface allows the quilt sandwich to move about easily as you quilt. The special tacky backing holds it firmly in place, but it peels off easily and rolls up for storing, leaving no residue. We also stock the Supreme Slider, a similar product, but in a smaller A4 size as well as Free Motion Cling, which is reusable and good value, although not as durable as the Teflon. This Universal Grid attaches to the underside of any Sew Steady Portable Table and provides additional ruler guidance around the free arm. 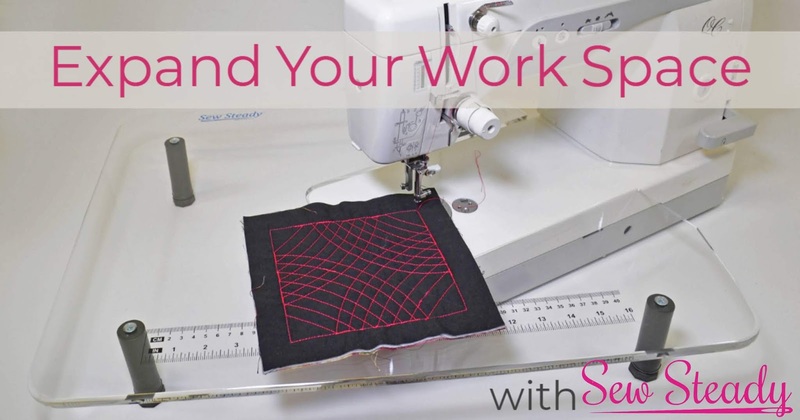 It gives you imperial measurements and angles to help you achieve seriously on-point quilting. Successful machine quilting and free motion quilting is all about controlling the movement of the quilt sandwich. 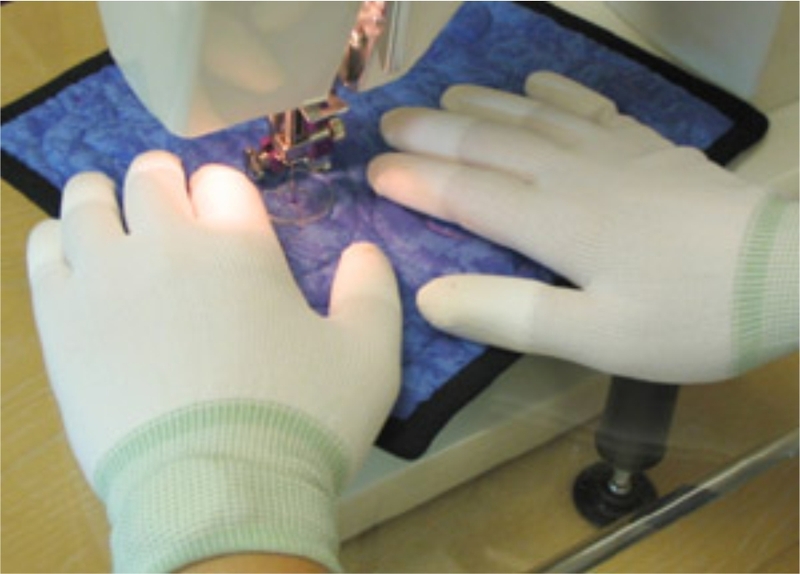 For maximum control we highly recommend these Machingers gloves which have coated fingertips for excellent grip with less resistance and drag on fabric. pins without having to take them off. 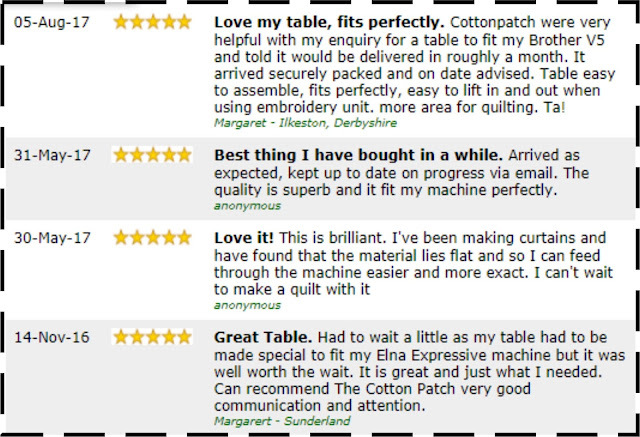 If you have any questions about Sew Steady tables and accessories, drop us an email at mailorder@cottonpatch.co.uk. 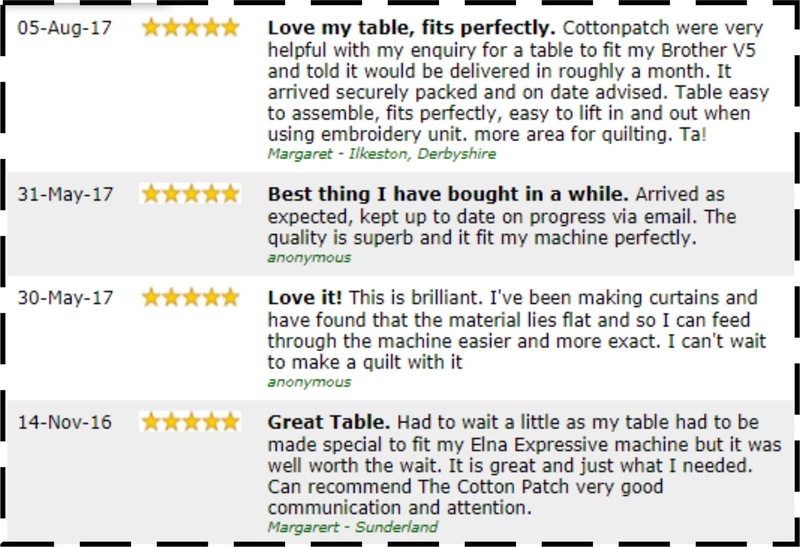 If you already have a Sew Steady table, we would love to hear from you, so why not tell us about your experiences with it in the comments?